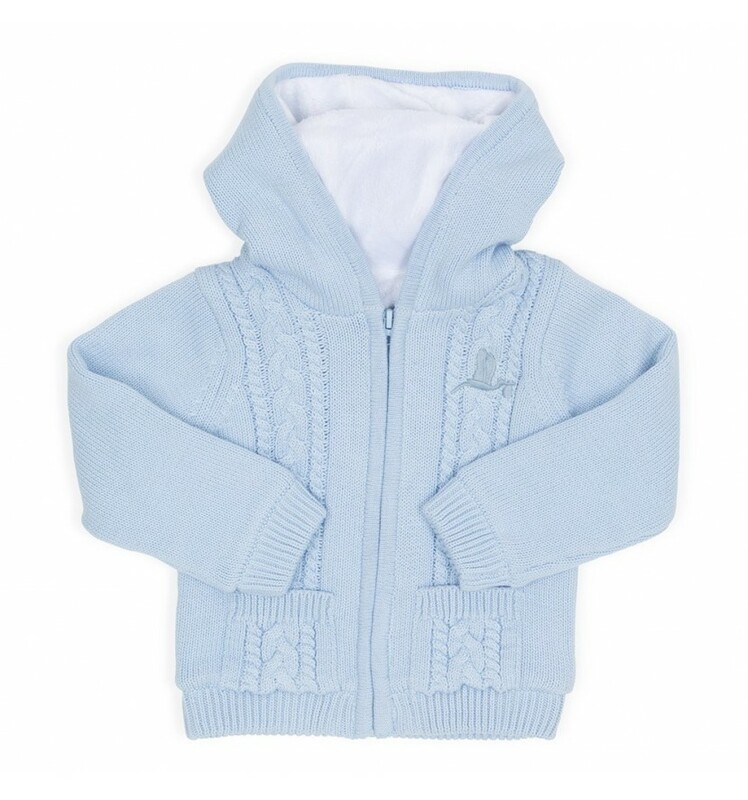 Keep your baby warm and stylish with this lovely jacket. Jacket with hoodie knitted in cotton, polar fabric inside. Exterior 100% cotton. Interior 100% polyester. 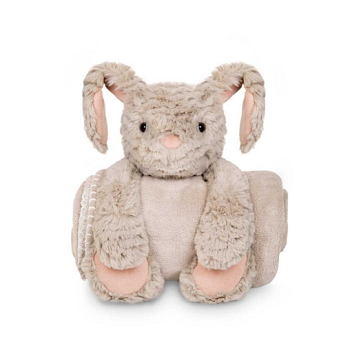 ​All BebeDeParis gifts include a greeting card with the baby’s name and a congratulations card. A nappy cake is always a good idea as a gift for new parents. 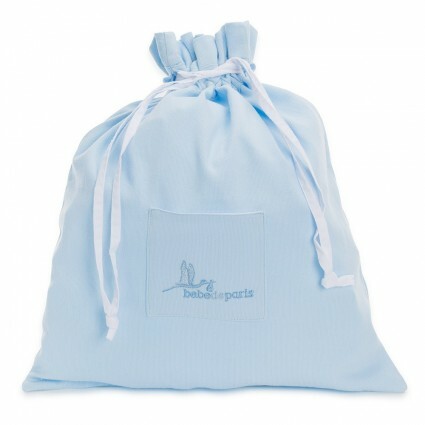 If you are unsure what to buy when a baby is born, Bebe de Paris nappy cakes always make a good gift. 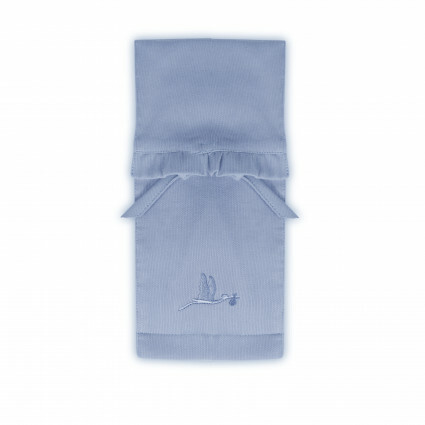 Our nappy cakes are made with love and are practical and useful. 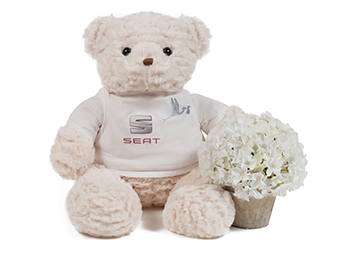 Surprise new parents with this elegant baby gift! 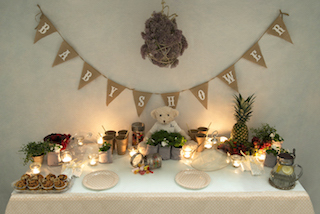 A baby shower is a happy time to celebrate the pending birth of a child by presenting gifts to the parents. 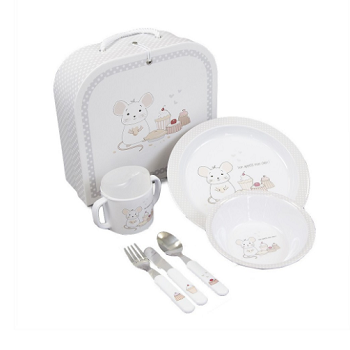 Find the perfect baby shower gift in our range of exclusive baby products! Pay safely and conveniently via any of our payment methods. Our products are made with love and materials of high quality.